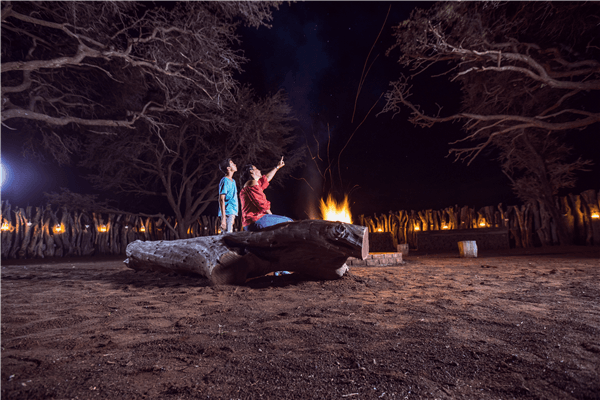 If your idea of an ideal honeymoon is about exploring the wild and staying in a desert camp; watching the sunset hand in hand with your beloved, then plan a South African honeymoon. One of the most offbeat honeymoon destinations, South Africa has gained popularity recently and guarantees an experience of a lifetime. 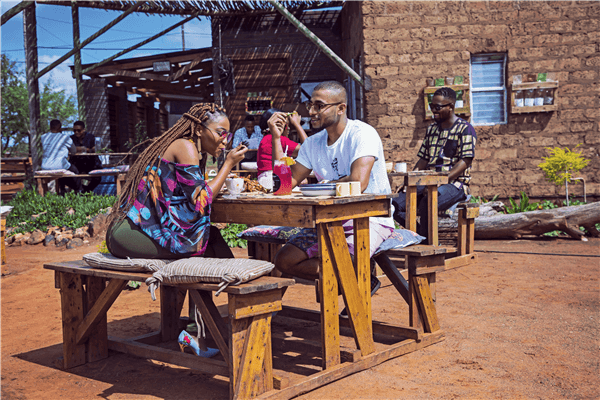 As you make a new beginning in your life, take a trip into the wild with your special one and enjoy an exciting honeymoon with the best of South Africa Tourism. You get a chance to watch wild animals in their natural habitat and stay at the rustic yet luxury accommodations in the camp. You can dine while enjoying moments of solitude with a giraffe grazing by your side. A South African Safari is a must when you travel to this beautiful Rainbow Nation. South Africa is known for a world of untamed wild and wilderness. The natural beauty of the destination makes it stand out among many other countries. 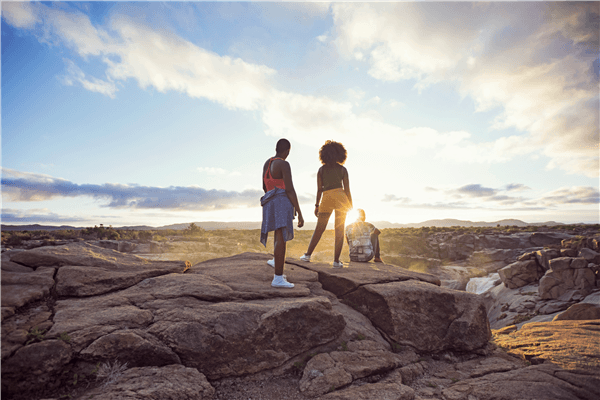 South Africa has something for everyone, from pristine beaches and adventurous activities to oceanfront honeymoon suites and game reserves. Your honeymoon will be everything you ever dreamt of. Cape Town is extremely beautiful in the months of winter and you can savor the delicious local food and sip the best wine in South Africa. You can book a luxurious stay in the game reserve and wake up to the call of the wild. You will be surrounded by lush greens and wild animals in their natural habitat. Your honeymoon will be lavish, luxurious and memorable. Air Organisers curate personalized honeymoon packages keeping your preferences in mind. They will leave no stone unturned to ensure that your honeymoon is nothing short of perfect. Come, explore love in the wild!